attempting to portray the wide spectrum of music in the Jewish community. 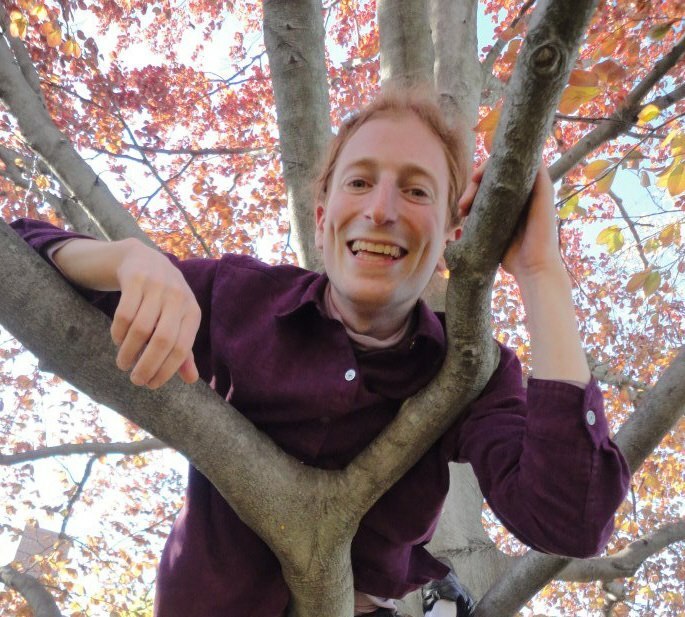 Daniel Rosensweig is a Boston-based vocalist, pianist, music educator, and beginning organist. 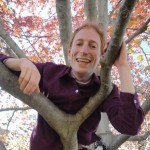 He currently sings with the Labyrinth Choir, Cantata Singers, All Saints Ashmont Choir of Men and Boys, and Night Song; has a private voice studio; teaches music composition in Boston Public Schools through Cantata Singers’ Classroom Cantatas program; and is High Holy Days cantorial soloist at Temple Bnai Israel in Willimantic, Connecticut. He grew up immersed in Jewish music at Temple Emanuel in Andover, Massachusetts, where his father was cantor for twenty-five years. He began studying piano privately in 1991, and voice in 2000, and completed his Bachelor of Arts in music at Williams College in 2008. His musical interests range from Renaissance and early music through jazz and world music, both sacred and secular. He is excited about the new musical possibilities available by blending aspects of disparate genres. He enjoys hiking mountains, running, contradancing, cooking, reading, and working with children.